Whilst all efforts are made to ensure accuracy of description, specifications and pricing there may be occasions where errors arise. Should such a situation occur Advanced Battery Supplies cannot accept your order. In the event of a mistake you will be contacted with a full explanation and a corrected offer. The information displayed is considered as an invitation to treat not as a confirmed offer for sale. The contract is confirmed upon supply of goods. It is the customers responsibility to check if their vehicle is fitted with EFB or AGM batteries, which is a new Technology. Fitted to Start Stop, BMW from 2007 - Onwards, Certain Chrylser and Stat Stop Manufactured vehicles. In the instance of a warrantied product failing you must contact us. In most circumstances a replacement battery will be issued immediately and sent with a 24 hour courier. We also collect the faulty battery free of charge. Our team will diagnose the fault over the phone or by email. We sometimes request the voltage and cca of the battery so we can condemn it. Our team has over 50 years of experience in batteries so please take their advice. We cannot exchange a flat (discharged) battery, only faulty products. If something on the vehicle has drained the battery, or the alternator has failed, this would not cover under warranty. 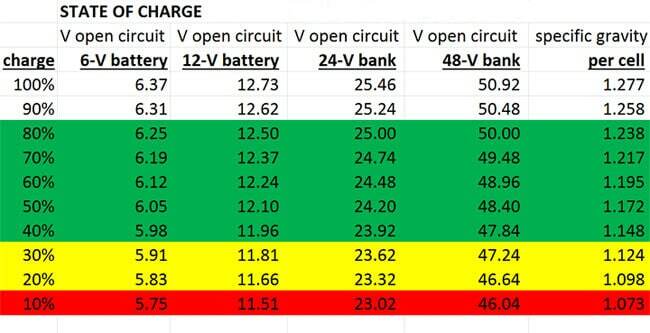 Below is Battery State of Charge chart. Before we can accept return of a faulty battery, you should have the battery VOLTS & CCA (Cold Cranking Amps) tested locally likes ATS, Quick fit or Halfords. Our product warranties cover product replacement only i.e. we guarantee the product against physical failure for the duration of x years (usually 4) We will supply a replacement battery in the instance of product failure during that period. Machinery, Tractors, Taxi vehicles, Black Cabs using 643, 663, 644, 664 type commercial batteries are only guaranteed for 12 months due to extreme usage. 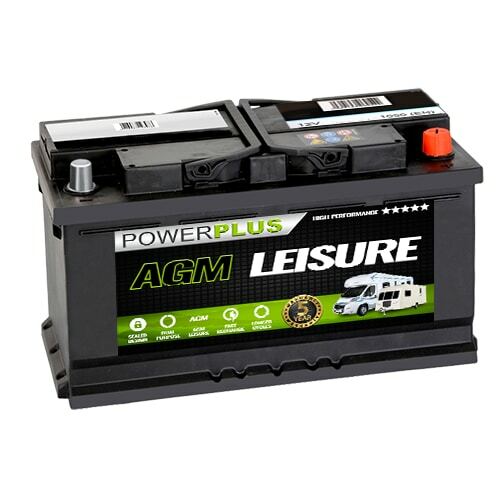 Start Stop Taxi are given 3 years warranty with AGM battery types. We do not accept product returns that are caused by vehicles with malfunctioning alternators** We also do not accept product returns from owners of vehicles that are driven for less than 30 miles per week. Where the vehicle is driven less than 30 miles per week the battery is not charged regularly enough to be considered normal operation. We would advise the regular use of a battery maintenance charger. 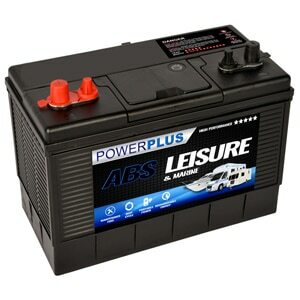 This includes Leisure Batteries such as those used in Motorhomes, Caravans, Boats etc. 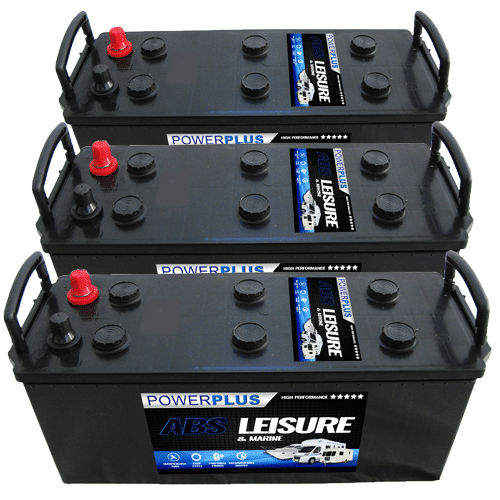 Where a leisure battery has been left uncharged for such a period of time as to cause the battery to sulphate. We recommend Leisure Batteries should be kept above 12.10 volts, Your warranty will be void if 10.60 volts (100% discharged). Negligence on your part may be investigated if we doubt that your claim is genuine. 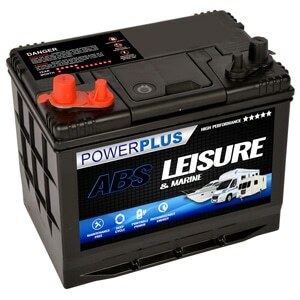 The Powerplus Lifetime guarantee battery refers to the lifetime of the vehicle its being purchased for. You are required to provide the registration number of the vehicle when ordering the battery for us to honour the warranty and also for us to confirm fitment. The lifetime guarantee is not transferable between vehicles or customers. If the battery is found to be faulty, we will replace it within 24 working hours nationwide, free of charge. We will carry a complete health check on the battery and diagnose if it is actually faulty or discharged. If the registration is not given at the time of purchasing the battery, the warranty will be void. You can enter the reg number on the checkout page of our website. The guarantee covers any manufacturing faults that arise within the battery ie if the battery develops a bad cell, a break inside the battery or loss of cranking. If the battery has been discharged by an electrical fault or any other problems that is not a battery manufacturing issue, they will sadly not be covered under the guarantee. The list below outlines some battery issues that are not manufacturing defects and are not covered by the lifetime guarantee. Overcharing. This can be caused by a fault in the vehicles charging system. Sulphation. This can happen if the vehicle is stood for long periods without use. Its recommended to recharge the battery once a month if the vehicle is doing less than 3000 miles a year. Misuse. Wear and tear from over tightening terminals or any other physical damage caused by misuse. Incorrect Application. The battery must be used on a vehicle with an alternator and must be used for the vehicle with the given registration number only. We try very hard to ensure that you receive your order in pristine condition. If you do not receive your products ordered. Please contract us. In the unlikely event that the product arrives damaged or faulty, please contact Advanced Battery Supplies immediately, this will be given special priority and you can expect to receive the correct item within 72 hours. Any incorrect items received all delivery charges will be refunded back onto you credit/debit card. We try to make the delivery process as simple as possible as we can send your order to either your home or to your place of work. Delivery times are calculated in working days Monday to Friday. If you order after 1 pm the next working day will be considered the first working day for delivery. In case of bank holidays and over the Christmas period, please allow an extra two working days. Delivery is intended to be next working day and this is what service we pay the courier for. Sometimes problems can occur on the roads, in the courier depot's or other unforeseen problems which may delay your parcel. These problems (rarely) but sometimes unfortunately happen and we do our best to track the parcels and keep the customer informed. You must allow up to 48 working hours for delivery. We will attempt to email you if we become aware of an unexpected delay due to a courier issue. All our parcels are sent with couriers. We use 3 different courier services to cover most areas of the UK. Our service is just to UK Mainland only. Scottish Highlands is fine but may take 2 - 4 days to deliver. Isle of wight is also ok for our couriers but Isle of Man, Northern Ireland will incur an extra £9.00 delivery charge. Each item will be attempted to be delivered twice. The Courier will either card you or leave a txt message to say they have been. Please put delivery instructions on checkout if you live in remote areas or you know of any road blockage near you. We give the couriers all the information we can so the parcels are delivered in time. At present Advanced Battery Supplies only sends goods within the UK. We plan to add exports to our services in the future. If however you have a special request please contact us your requirements. Advanced Battery Supplies and its affiliates provide their services to you subject to the following conditions. If you visit our shop at Advanced Battery Supplies you accept these conditions. Please read them carefully, Advanced Battery Supplies controls and operates this site from its offices within the UK. The laws of England and Wales govern claims relating to including the use of, this site and materials contained. All content includes on the site such as text, graphics logos button icons images audio clips digital downloads and software are all owned by Advanced Battery Supplies and are protected by international copyright laws. Advanced Battery Supplies grants you a limited license to access and make personal use of this site. This license doses not include any resale’s of commercial use of this site or its contents any collection and use of any products any collection and use of any product listings descriptions or prices any derivative use of this site or its contents, any downloading or copying of account information. For the benefit of another merchant or any use of data mining, robots or similar data gathering and extraction tools. This site may not be reproduced duplicated copied sold – resold or otherwise exploited for any commercial exploited without written consent of Advanced Battery Supplies. 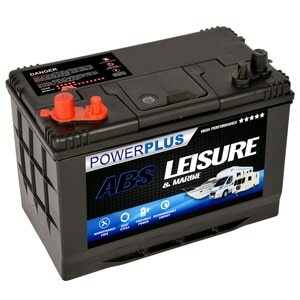 Advanced Battery Supplies and its affiliates attempt to be as accurate as possible however we do not warrant that product descriptions or other content is accurate complete reliable, or error free. 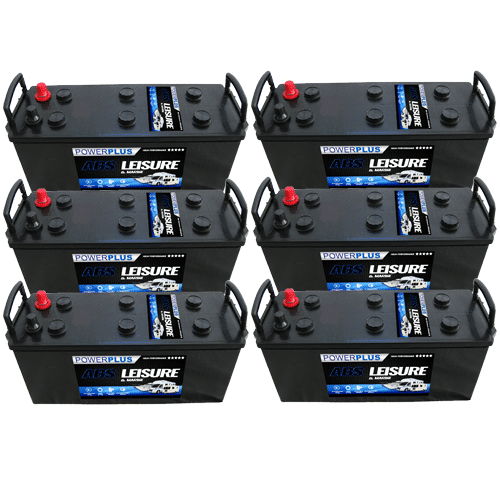 From time to time there may be information on Advanced Battery Supplies that contains typographical errors, inaccuracies or omissions that may relate to product descriptions, pricing and availability. Please review our other policies posted on this site. These policies also govern your visit to Advanced Battery Supplies.